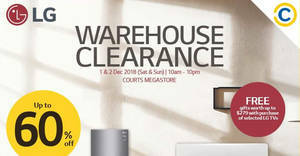 Is it possible to get your favourite LG products at up to 60% OFF? 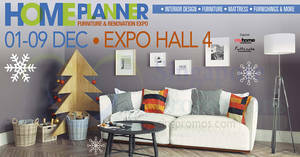 Many great brands will be at Home Planner Furniture & Renovation Fair!! 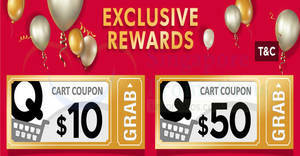 Qoo10 is running a Exclusive Rewards promotion featuring free cart coupons worth $10 & $50. 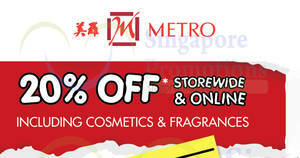 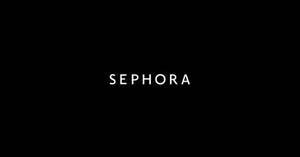 Enjoy 20% off storewide at Metro including cosmetics and fragrances. 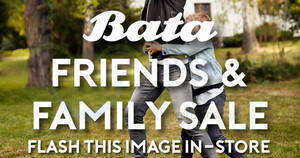 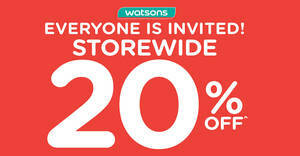 Flash this image in-store to enjoy 30% off! 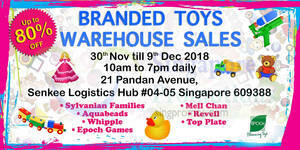 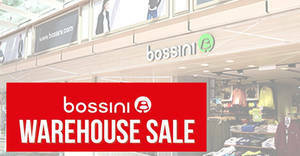 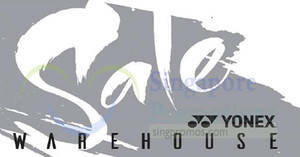 Yonex will be having a warehouse sale from 30 Nov – 2 Dec 2018 featuring discounts of up to 80% off.